ChengDu Shuangliu International Airport (CTU) is the major international airport serving Chengdu, the capital of China's Sichuan Province. 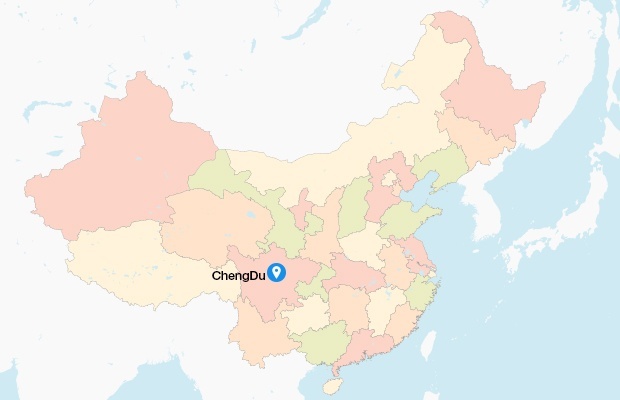 Airport is part of the Civil Aviation Administration of China (CAAC) airport TETRA network. Shanghai Pudong International Airport (PVG) is one of two international airports of Shanghai and part of the Civil Aviation Administration of China (CAAC) airport TETRA network. Airport is the world's third busiest airport by cargo traffic (3.2 million metric tonnes) in the world. 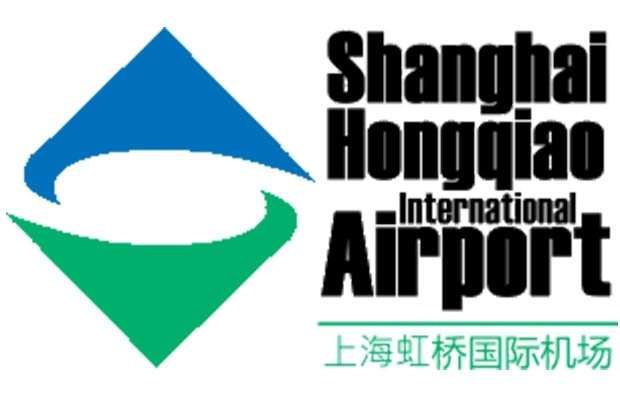 Shanghai Hongqiao International Airport (SHA) is the main domestic airport serving Shanghai, with limited international flight. Airport is part of the Civil Aviation Administration of China (CAAC) airport TETRA network. Guangzhou Baiyun International Airport (CAN) is main airport of Guangzhou, the capital of Guangdong province. Airport is part of the Civil Aviation Administration of China (CAAC) airport TETRA network. 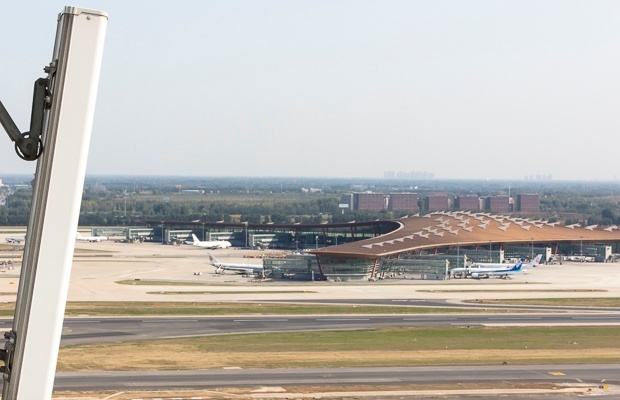 Beijing Capital International Airport (PEK) is part of the Civil Aviation Administration of China (CAAC) Airport TETRA network. With around 90 million passenger in a year, Beijing is among the busiest airports in the world. 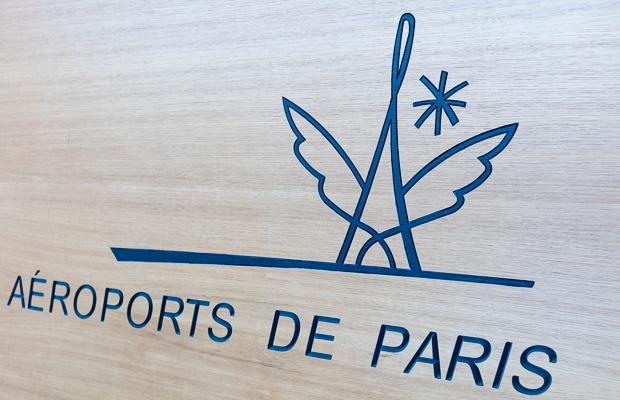 Aéroports de Paris (ADP) manages the largest air-traffic zone in Europe. The three main Paris airports enjoy TETRA network coverage: Roissy Charles de Gaulle (CDG) , Orly (ORY) and Le Bourget (LBG).